Very first word I heard about seemit was of Mr. Sumit Kapoor @moneyguru on YouTube and @moneygurru on seemit. 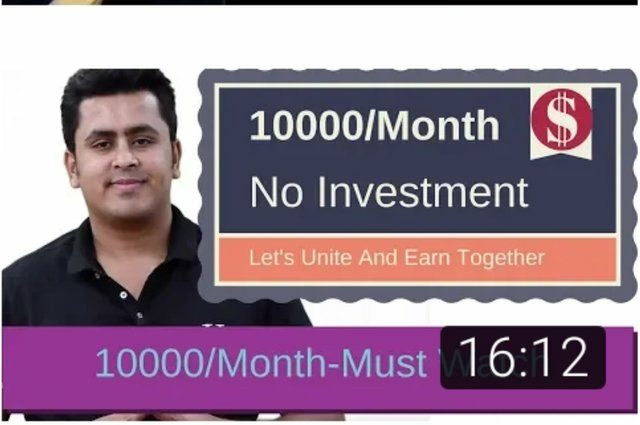 He uploaded a video on YouTube @ EARN 10000 NO INVESTMENT. Money-Obviously no one can say I'm not on steemit bcoz of money. To get a sense of Marketing virtually. If you put your thoughts before somebody and if they likes you or not . If they do they upvote and if they don't they may comment. Same in marketing. Personality Development - As we go to take coching for it , Its a platform.Bcoz you are presenting yourself before a big crowd. No worries if I'm not upvoted or liked bcoz since I'm not upvoted I'm rejected and if it happens hundred of times, My great weakness i.e Fear Of Rejection will be lost. Thought Exchanging- Becoz the amount of people is very large , thousands of thoughts will be available. Time Utilisation- The time we waste in facebook and whatsapp and get nothing , we can utilize that time to get a lot in return. Till now I could think this little only but everyone knows this has got a lot. 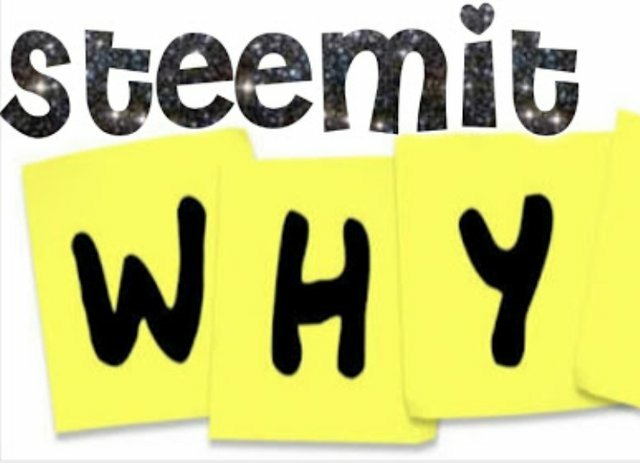 Friends,now I want to know why you joined steemit and what are your goals . Informative post, I would say good job. Please make proper indentation for your post so that it looks great to others. List of points (numbering) should also be correct which is not correct in this post. @panditsaurabh, I also faced same issue while writing the post, but found a solution. you can add points like this "1.)" (Add bracket at the end) rather "1.". It will solve this or you can modify as you like. Great post Frend. Keep going on . your all point is good . i learn from your post lot of things , thanks for sharing . This post has received a 1.26 % upvote from @booster thanks to: @panditsaurabh. You got a 4.81% upvote from @upmewhale courtesy of @panditsaurabh! Yes everyone is here to make some crypto/money. This post has received a 5.81 % upvote from @boomerang. Bro this article is mine . the time waste in facebook all us.